Dr. Robert Owen Cooley, age 86, passed away peacefully on Saturday, January 12, 2019. 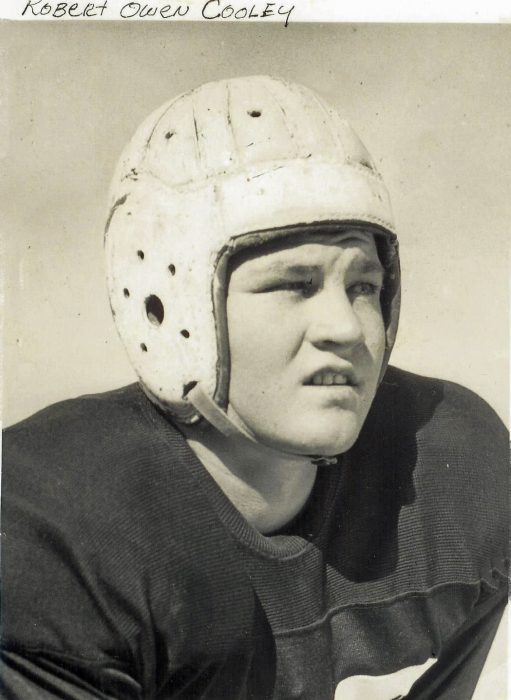 Robert was born in Newton, Utah on April 12, 1932. He spent his childhood on the family farm where he learned the importance of hard work and gratitude. 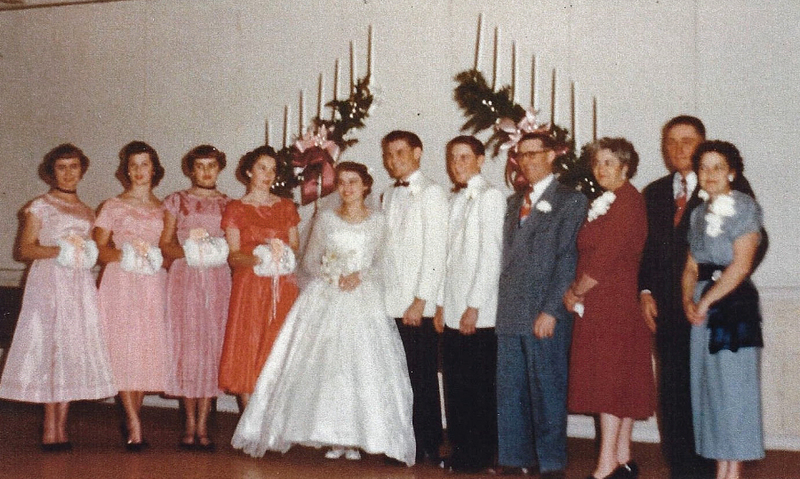 After graduating from North Cache High School, Robert attended the University of Utah. 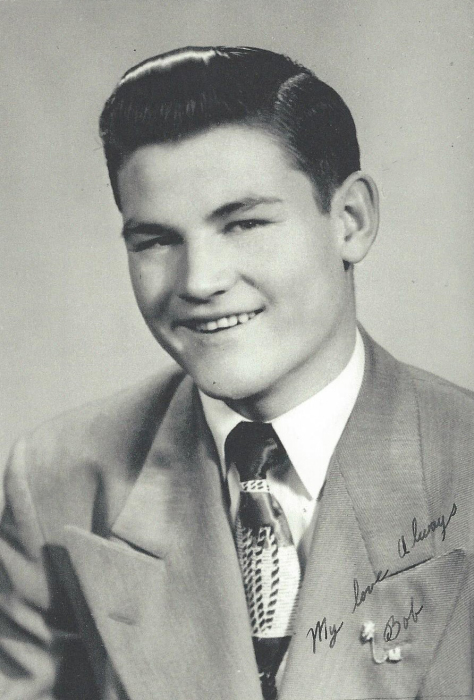 He went on to complete his Doctor of Dental Surgery from Northwestern University Dental School in 1956. 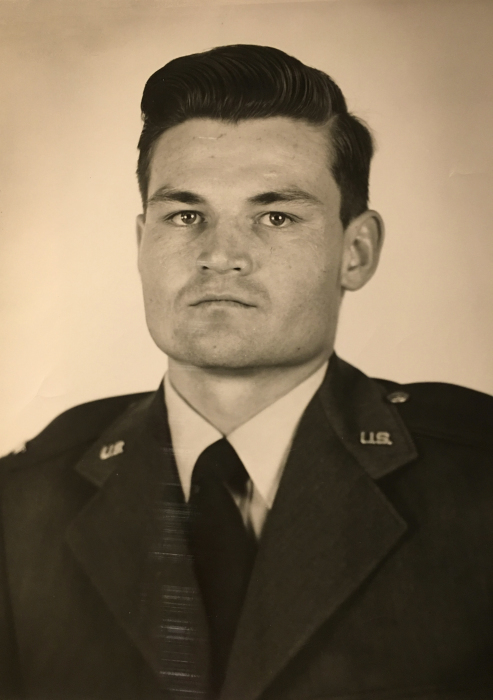 He served two years at Lowry Airforce Base as a dentist. 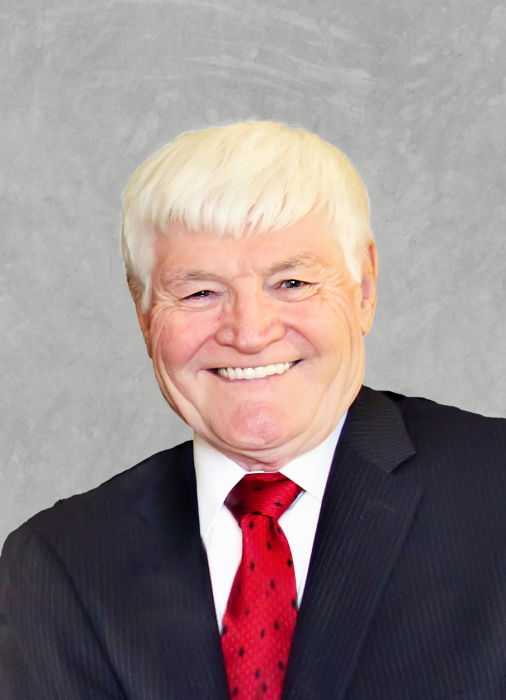 His first private dental practice was in Shelley, Idaho for 11 years. 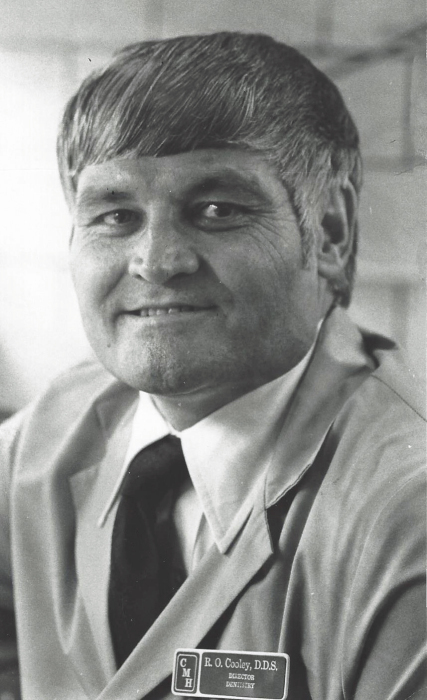 In 1967 he returned to Northwestern University to complete his Masters in Science and certificate in Pediatric Dentistry at Children’s Memorial Hospital. He became Chairman and Program Director of Pediatric Dentistry at Northwestern University. He later served as a humanitarian missionary with the absolute love of his life, his wife, Rozann in Jakarta, Indonesia volunteering at the Jakarta Dental School and as Area Welfare Director. After the mission, he decided to return to dentistry and set up the Pediatric Dentistry residency program at University of Nevada, Las Vegas. Here, in Las Vegas, he would dedicate his knowledge to more dental students for another fifteen years. Robert finally retired and moved back to Utah and found home in Pleasant Grove. 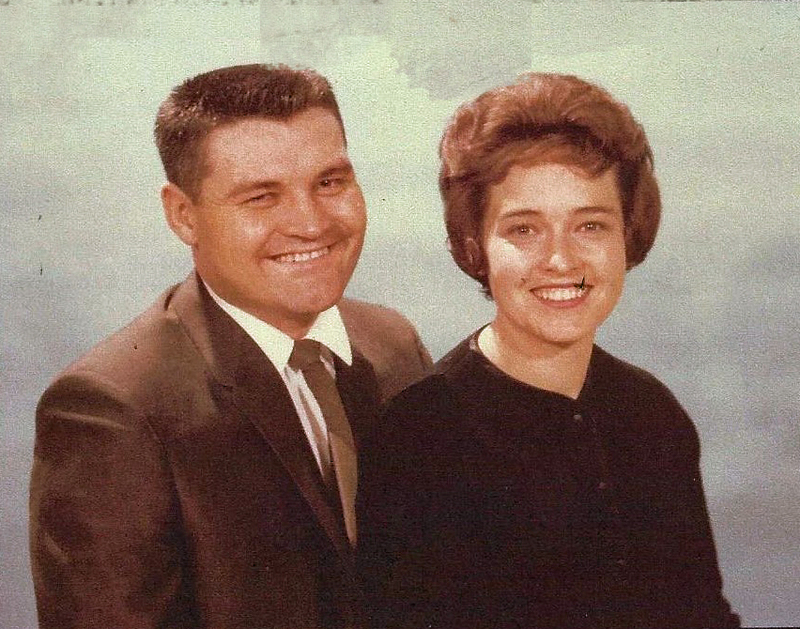 Robert was a faithful servant for The Church of Jesus Christ of Latter Day Saints. 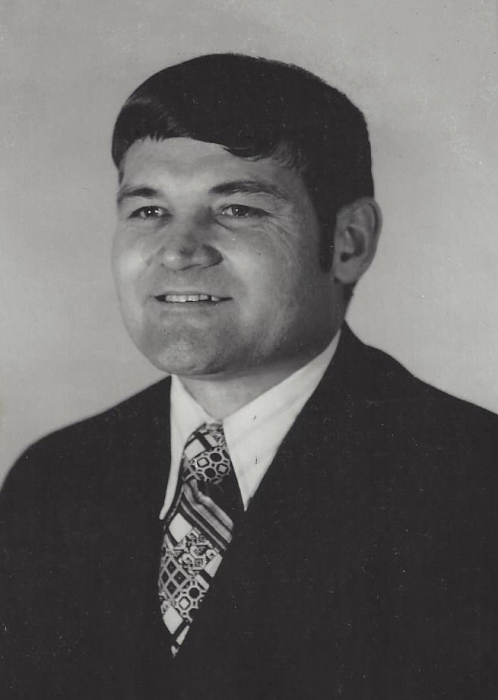 He was a Bishop, a High Councilman, a temple worker, and First Councilor in the Mission presidency of the Chicago Illinois Mission for 16 years. In fact, he served that mission under 6 different Presidents. 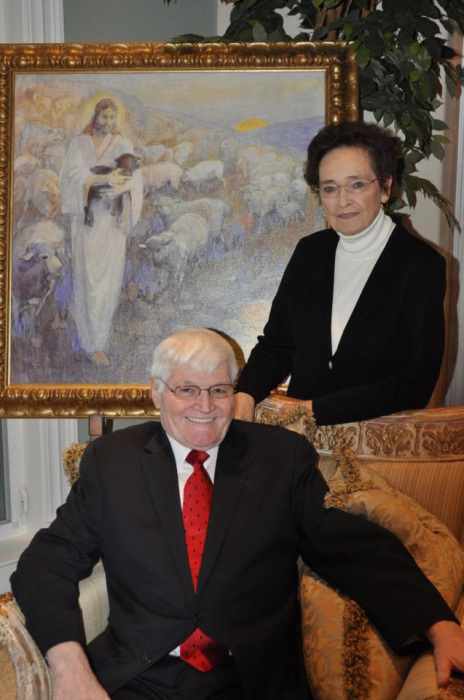 He also served for 15 years as a member of the General Missionary Board. His favorite calling was working in the temple. 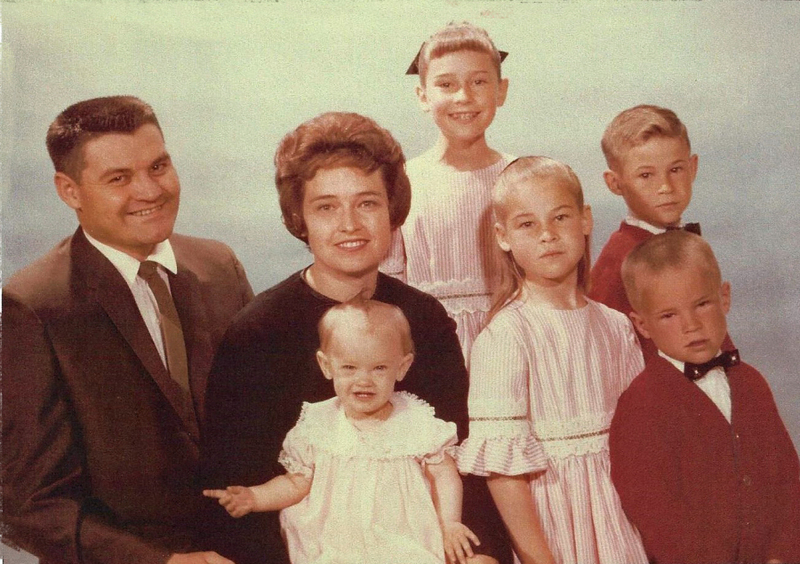 Robert is survived by his loving family. Rozann, his wife, 5 children, 12 grandchildren, and 17 great grandchildren. He is survived by two sisters and one brother. Robert had a great love of learning and teaching. This example was passed on to his children and grandchildren. His favorite things to do were travel around the world. He loved family and planned trips every summer. Dad taught us all to water ski. He enjoyed owning a ski boat and we spent most Saturdays on the lake in the summer. In the winter months we snow skied. Dad was an expert when it came to children and they were his greatest joy. His family will miss Robert but find great peace in knowing that this life is not the end and that one day we will be reunited with our loving husband, brother, father, grandfather, and friend. Because of Jesus Christ, we know that families are forever. We love you, Robert. Funeral services will be held Friday, January 18, 2019 at 10:00 a.m. in the Olpin Family Mortuary Chapel, 494 South 300 East, Pleasant Grove where family and friends may attend a viewing from 9:00 – 9:45 a.m. prior to services. Interment will be in the Newton Cemetery, Cache County, Utah at 2:00 p.m.
Condolences may be sent to the family and a complete obituary found at www.olpinmortuary.com.